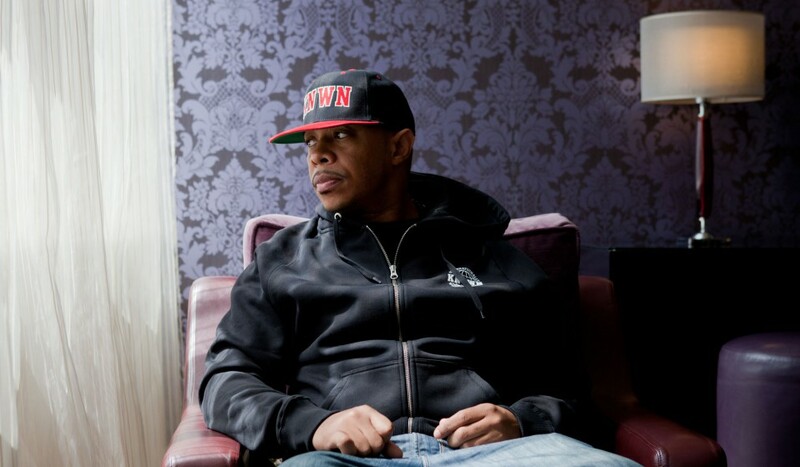 I just finished reading U-God's book "RAW", and it was awesome. The book answered a lot of my questions while leaving a few unmentioned. I was hoping this book would energize U-God's career and he would finally get the recognition he deserves. I love his latest project but I wish Wu-Tang would get their business and personal issues in order so we can get some new Wu classics and not that lackluster fluff released lately. It's bad enough we lost ODB, but we still have 9 other members left, put those egos aside and make it happen HipHop really needs Y'all.